Built in Ambarella A12 chip,Stable operation of the product,With high definition, low illumination industrial grade 1/3 CMOS photosensitive element, the image effect is outstanding, the color is gorgeous and true. 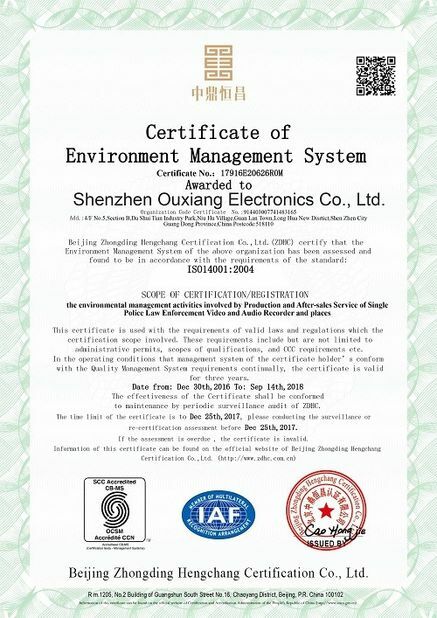 Using embedded real-time operating system and Linux dual system, faster boot , more stable system operation, more powerful functions, can effectively prevent viruses and other intrusion systems. professional waterproof and dustproof design, IP67 waterproof level can effectively prevent rain and dust into. Industrial grade plastic and bare metal structure design, can withstand 2 meters free falling body, and the data will not be damaged. 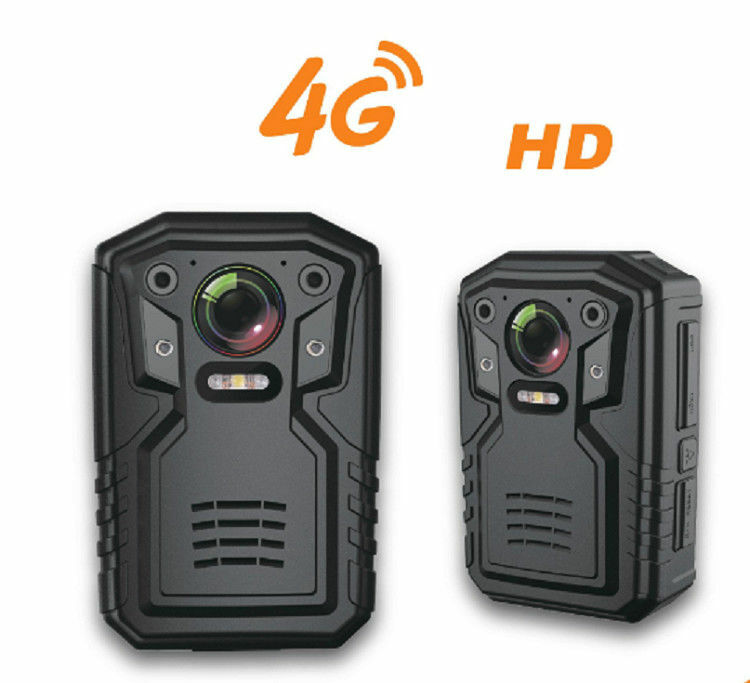 Full HD 1080P 30fps camera, H.264 encoding, using Ambarella Smart ultra low bit stream design, reduce storage capacity. Take pictures, 32 million pixels, JEPG format. HD 2 inch screen, the diagonal is larger than 52mm, can choose to turn off the screen. 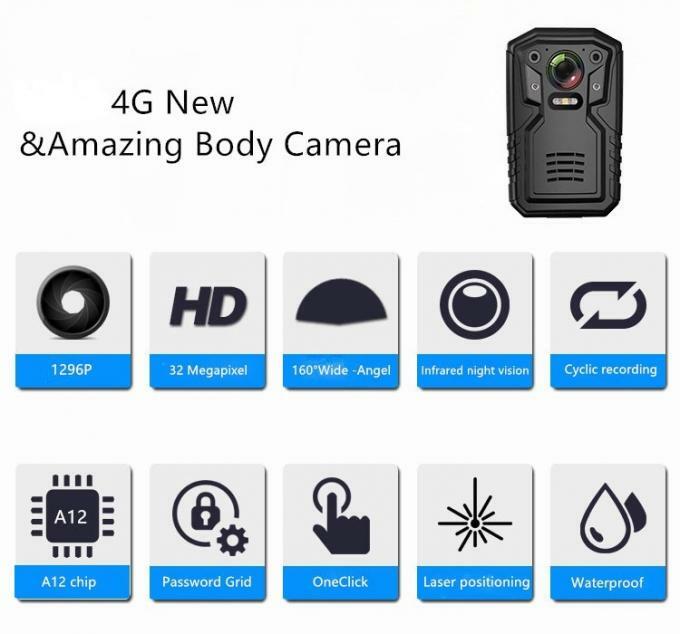 Built-in 4G module, support 4G wireless transmission, can be connected to the platform for centralized monitoring. Built-in WIFI module, support WIFI wireless transmission (optional). Built in GPS or Beidou (optional) positioning module, support position real-time tracking and track playback. Support two-way voice calls, support PTT intercom. Fast power on, power up to full function video <3 seconds. Emergency alarm function, support long press alarm button, send alarm information function to the platform. 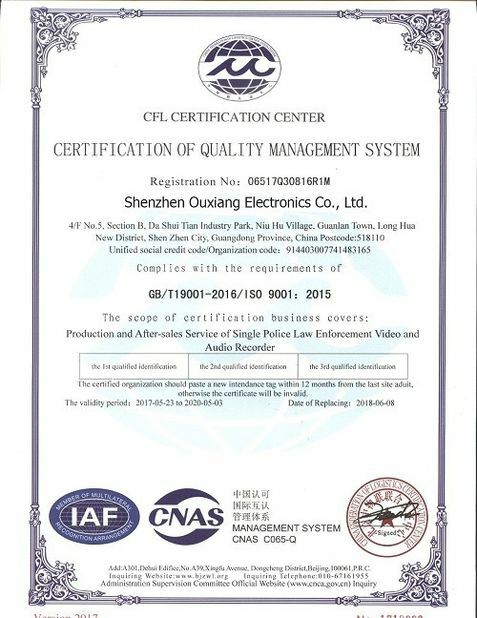 Double microphone design, high sensitivity, high signal-to-noise ratio recording function. "laser positioning" design, to ensure that the video picture is not offset, the evidence is clear and effective law enforcement. Bottom multifunctional interface (external charging pedestal and camera,), Mini USB interface for charging and transmitting data. One button operation, video / recording / photo and so on, support one click operation, and can quickly view the video data. With full automatic or manual infrared night vision function, built-in two high-power infrared light source, after opening the night vision function, you can see the distance from the prototype 8m characters facial features, and can see the body contour from the prototype 15m. A key video function, in shutdown state, for law enforcement emergencies, Press record button into the video state, to ensure that no omission of any law enforcement data. Large capacity battery design, supports continuous video recording for 8 hours (4G working time is 5.5 hours). Low power design, video recording power <1.5W. Support Bluetooth headset, wear more flexible and comfortable (optional support). External camera: can be connected to digital 1080P high-definition lens (optional support). Charging seat: the device is equipped with special charging seat, which can be used to charge and transmit data. Support mobile phone through WIFI direct connection, through APP video preview, parameter configuration, video search playback, etc., to facilitate user use and maintenance. It is a Multi-Purpose, Multi-Functional, Indispensable Law Enforcement tool that will assist officers in their everyday duties. 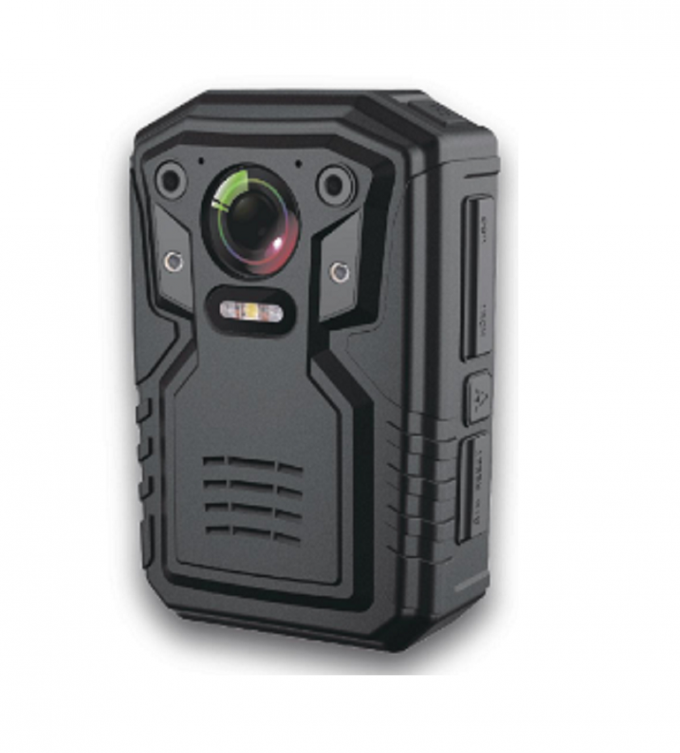 Or an officer involved shooting, our Wireless Body Camera will be with you every step of the way. Capture evidence on the go! Take still pictures on the spot of trouble makers! Evidence recording with a push of a button! Save time in dealing with Doorstaff and Police!